See trending GIFs, save your faves, and then share them from your iPhone. With getGIF, you can see popular GIFs from all over the Web. Mark your favorites and then access them with the app on your mobile device to send and share with friends. Save your faves. With getGIF, you can look through hilarious GIFs and then just tap to watch one. Any that you save to your favorites can be accessed later on Apple TV or even your mobile device. So, add the app to your iPhone or iPad and your faves will sync via iCloud. Then share them with friends or on social media for a good laugh. The getGIF app for Apple TV gives you a neat way to share the GIFs you love. Sit back and see the silliness and the save to share later. Just download the app to your iPhone or iPad, access those favorites, and then share them with your pals. The app also provides a great search feature for finding that perfect GIF. With getGIF, you can find GIFs you love up on the big screen and then access them on your device to share with others. 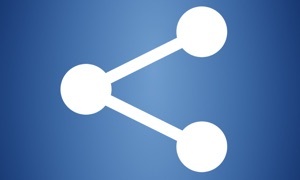 Browse, find and share animated GIFs in seconds! Track GIFs in our Today View widget to keep up-to-date with new GIFs. 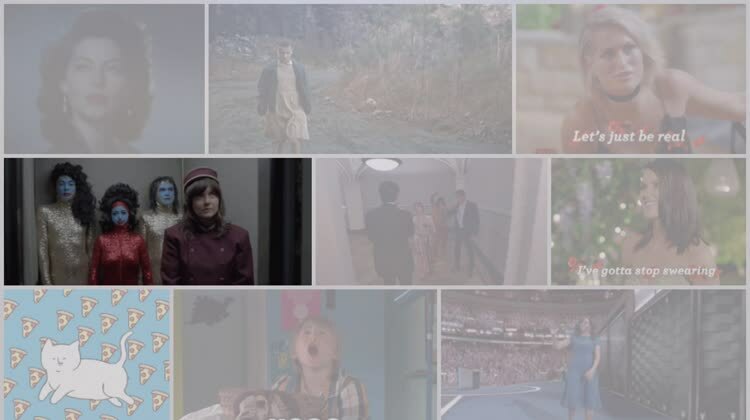 • See trending and popular GIFs from across the web. 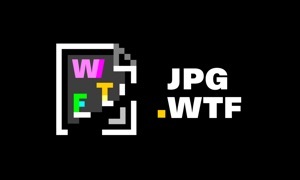 • Favorite GIFs to view them later (these sync across devices using iCloud). • Search for a particular #tag like #wow, #fail, #colton haynes, #deal with it. • Track any #tag in our Today View widget for the iOS 8 Notification Center. 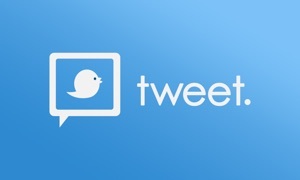 • Share an animated GIF to Twitter, Facebook, Tumblr and by iMessage and email and via third party share extensions (eg. Flipboard, Pintrest, Evernote, Pocket, Instapaper). • Copy the GIF’s link to share via other methods. • Works on any iOS 8 device (iPhones and iPads). 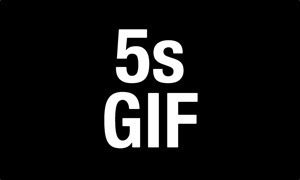 getGIF is powered by Giphy.